If you haven’t heard of lash lifting, where have you been? you better keep reading! 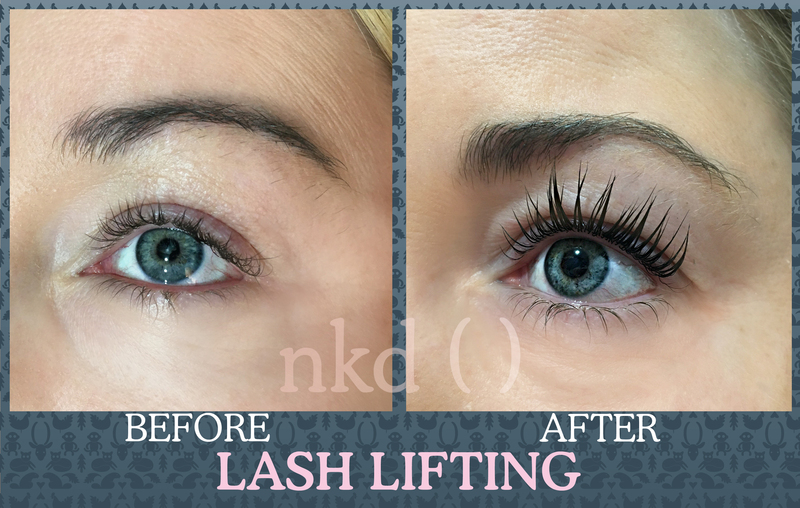 Lash Lifting is taking the beauty industry by storm, with clients everywhere looking for trained technicians (like our amazing staff here are NKD) to enhance their natural lashes without the application of extensions. 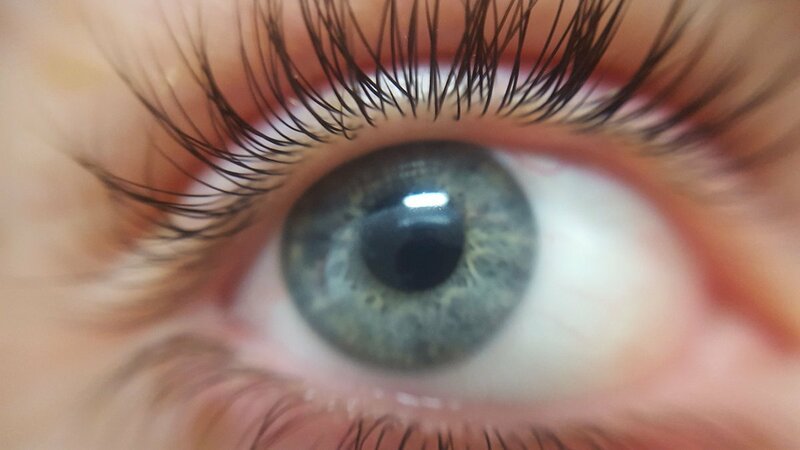 A lash lift is a natural lash enhancement treatment that gives the appearance of longer, thicker lashes that can last up to 6–8 weeks. Much like a lash perm, the lifting effect enhances the natural thickness of lashes giving a more defined overall look. More noticeable than a tint but subtler than lash extensions and requiring no maintenance, lash lifts fill a gap in the market for a quick, affordable treatment that gives great results and doesn’t demand any of the client’s free time for upkeep. 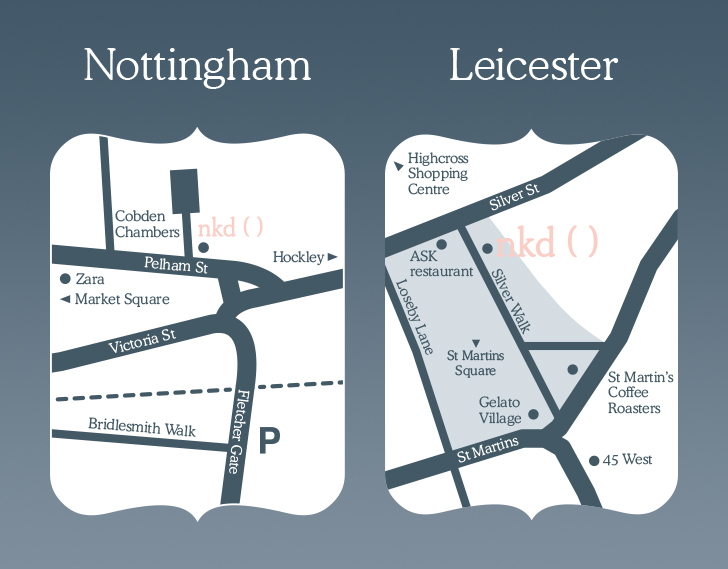 “Before” and “After” shots are fluttering all over social media, showing happy clients and their luscious lashes, so to help you join the trend our good friends a Professional Beauty have put together “all you need to know” guide to lash lifts – find out why you can’t afford to ignore the most talked-about salon treatment of the year. You can read the Professional Beauty article in full here.